What a whirlwind of a year it has been for CozyBogie! I cannot believe the amazing support, kindness, and comments you’ve shown me over the past year, and I am simply floored and grateful at the response this little pet project of mine has received. Here’s a post dedicated to “other adventures” and to my darling friends Sonia and Margaret. I don’t know how she does it…because her pictures are always so so SO amazingly gorgeous. 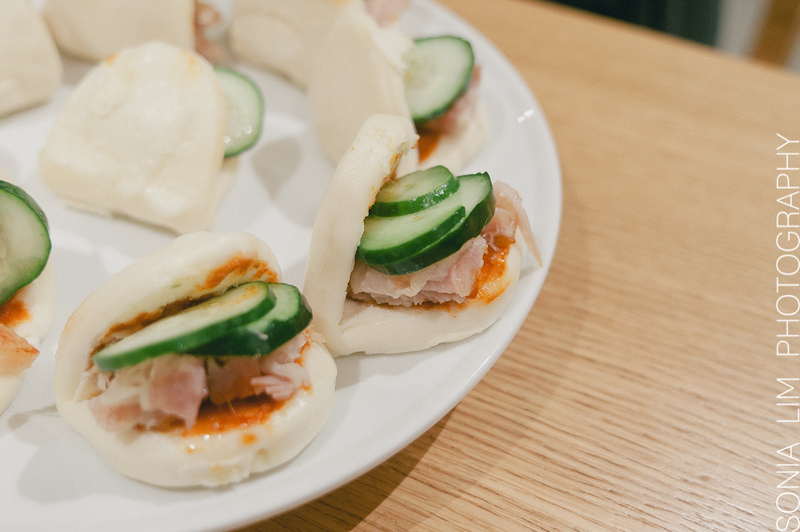 Here are the Ippufuku pork buns that I made, photographed beautifully by Sonia…I hope my guests enjoyed them as much as I enjoyed their company – our bond was strengthened by enduring the best-worst-movie of all time. You are currently reading 5 Days Until Our First Anniversary… at Career: Housewife.